A trip to the beach. 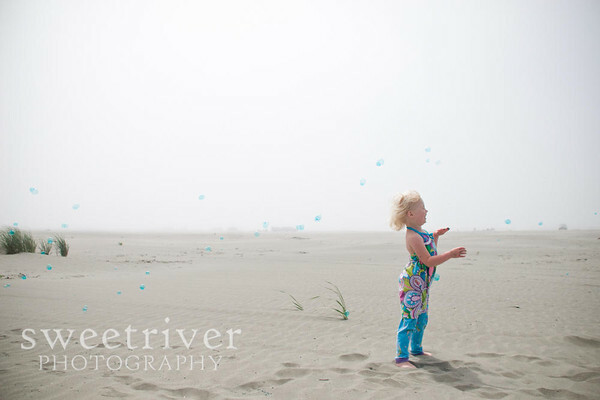 Mist, wind, sand, and bright blue bubbles. So many things to share, but I have a whole month of posting every day, so this will do for now.